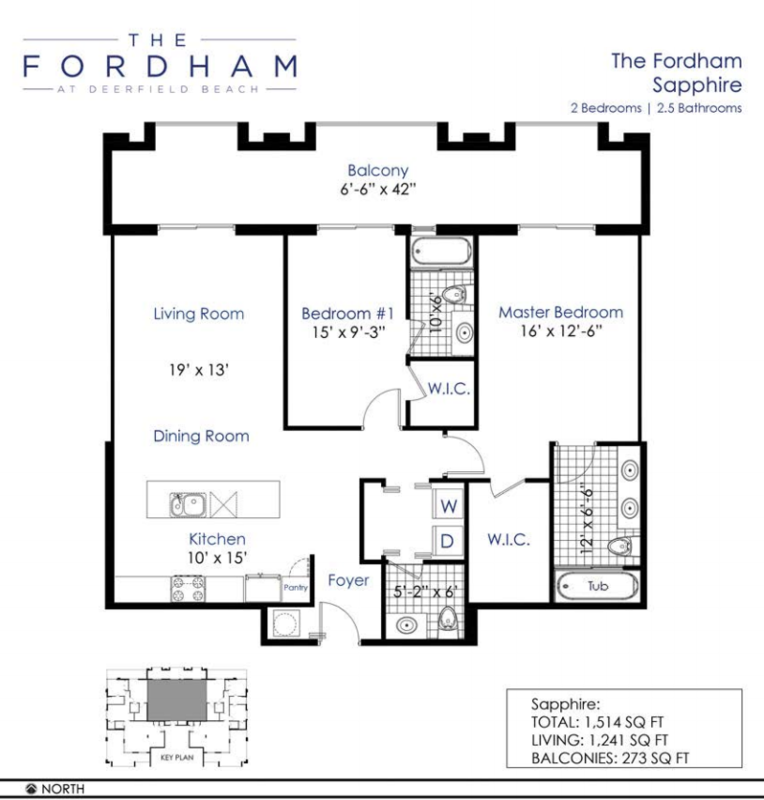 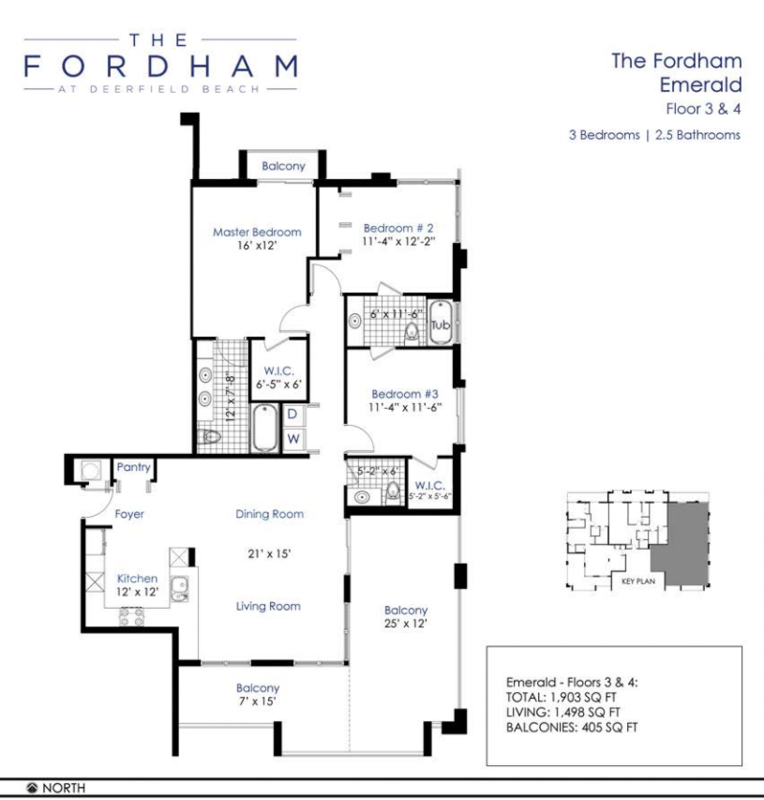 The Fordham is a stunning boutique condominium located in a resort town of Deerfield Beach. 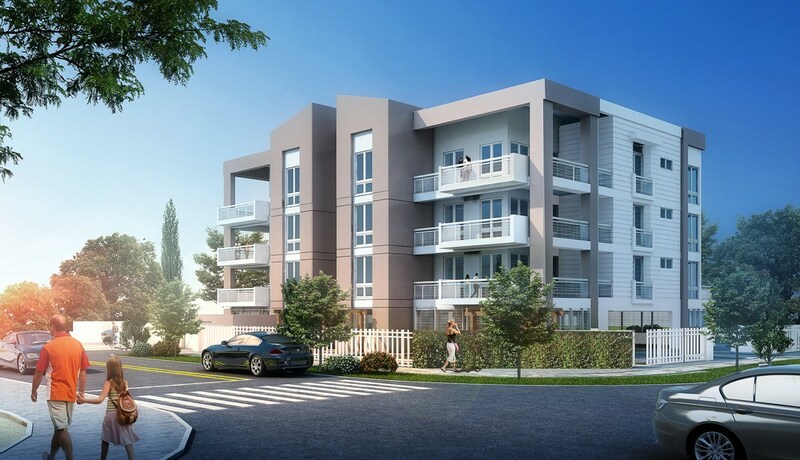 Located in a walking distance from the best beaches, restaurants and shops, beautiful 4-storey condominium will offer only 9 exclusive residences. 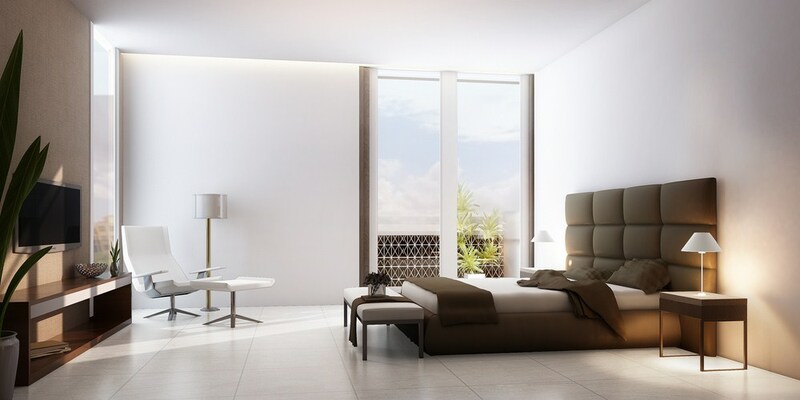 Luxury 2-3 bedroom apartments varying from 1,200 to 1,500 square feet in size will boast of spacious layouts across the entire floor, elite finishing materials, including porcelain and marble, expansive private terraces and enviable proximity to the beautiful beach. 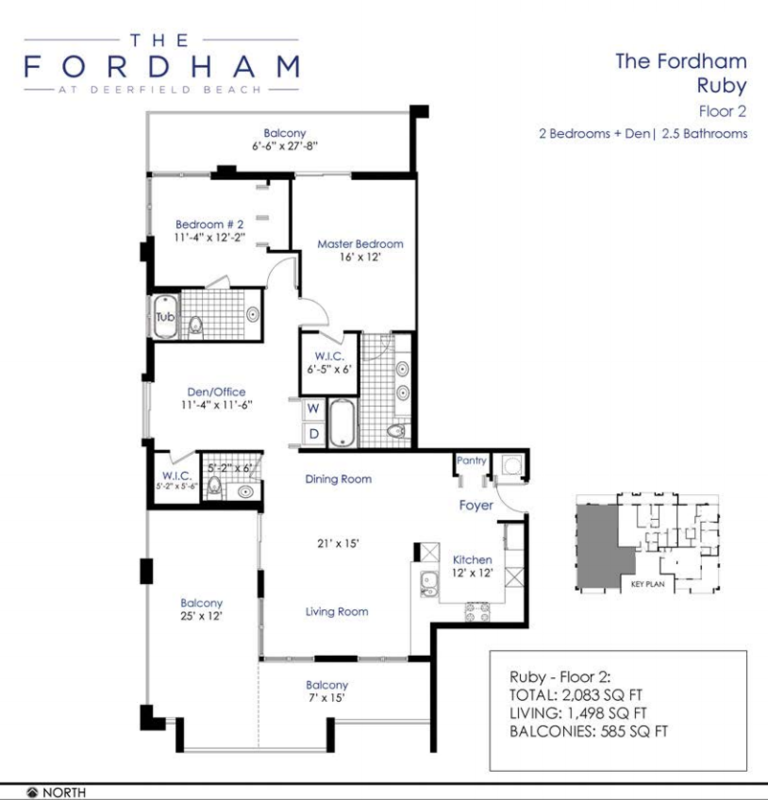 All the Fordham’s residences will feature shockproof panoramic windows, large master bedrooms, luxury Italian kitchens with Bosch appliances and special soundproofing for extra privacy. 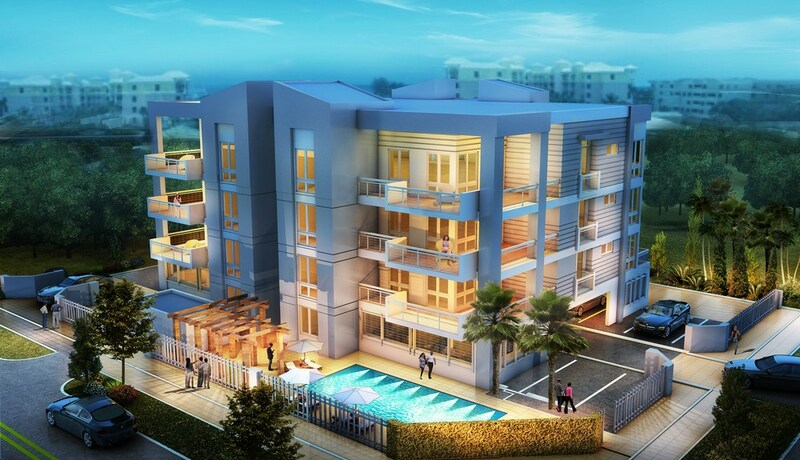 Guarded parking and luxurious terrace with a swimming pool will be at residents’ disposal. 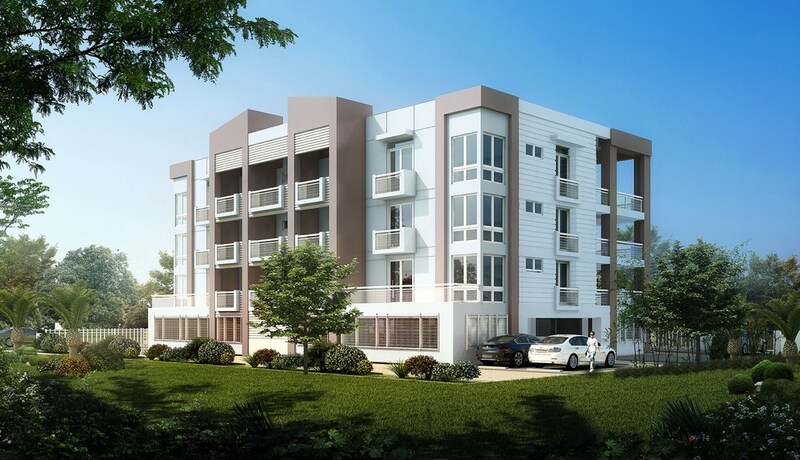 The Fordham at Deerfield Beach will be able to offer fashionable comfortable design ideal for modern lifestyle, as well as amenities for residents with the most demanding taste at a price of $469 000 per residence.